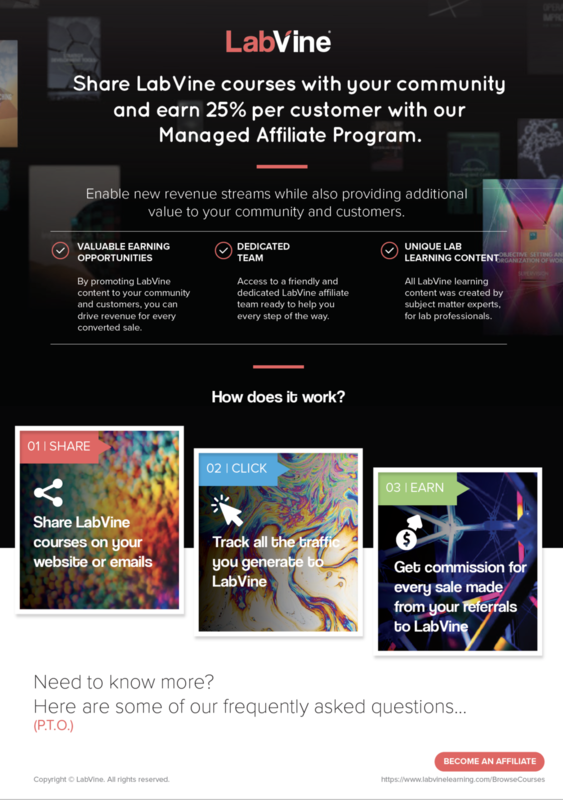 THE FOLLOWING HAS BEEN PUT TOGETHER TO SELL LAB AUTOMATION WITH. 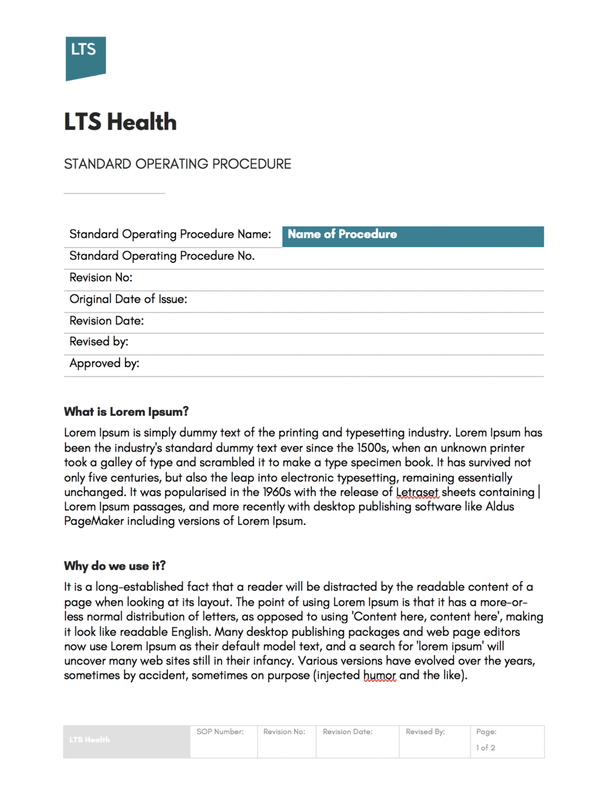 THE TOOLS ARE LISTED FIRST, FOLLOWED BY WHAT IT IS, HOW IT WORKS AND HOW WE COMMUNICATE IT TO THE MARKET. Please adapt as you see fit. 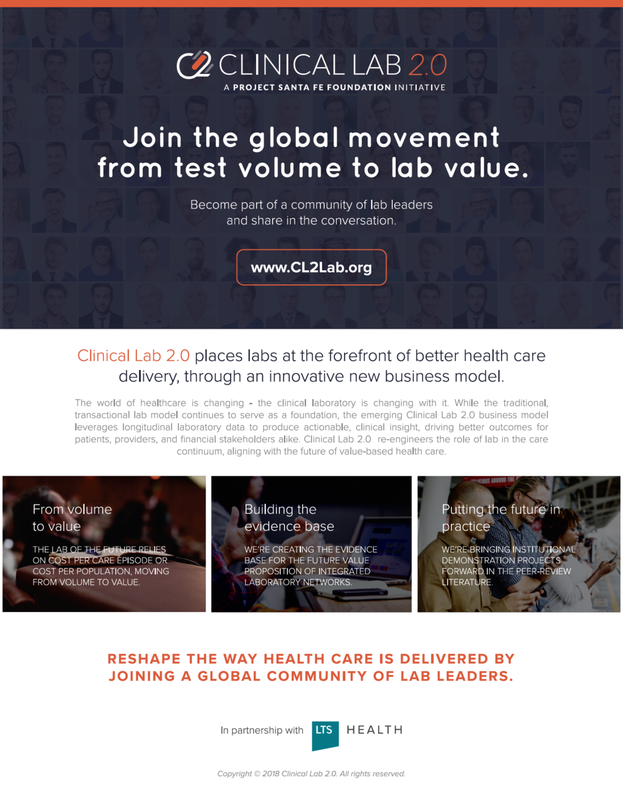 Clinical Lab 2.0 places labs at the forefront of better health care delivery, through an innovative new business model. The world of healthcare is changing - the clinical laboratory is changing with it. 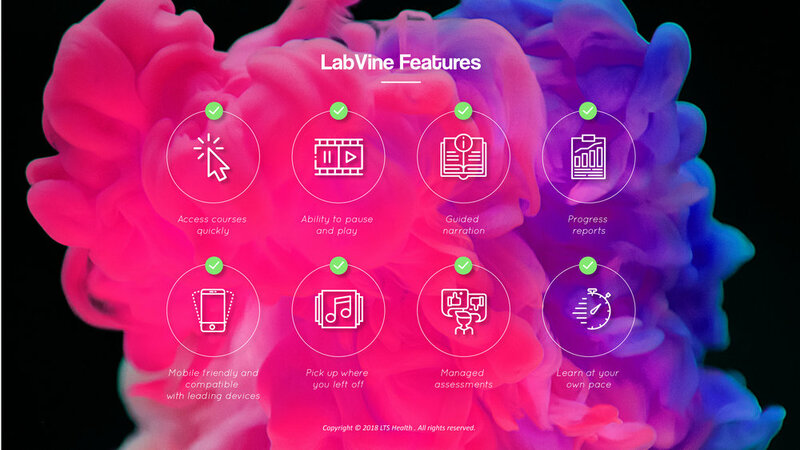 While the traditional, transactional lab model continues to serve as a foundation, the emerging Clinical Lab 2.0 business model leverages longitudinal laboratory data to produce actionable, clinical insight, driving better outcomes for patients, providers, and financial stakeholders alike. Clinical Lab 2.0 re-engineers the role of lab in the care continuum, aligning with the future of value-based health care. 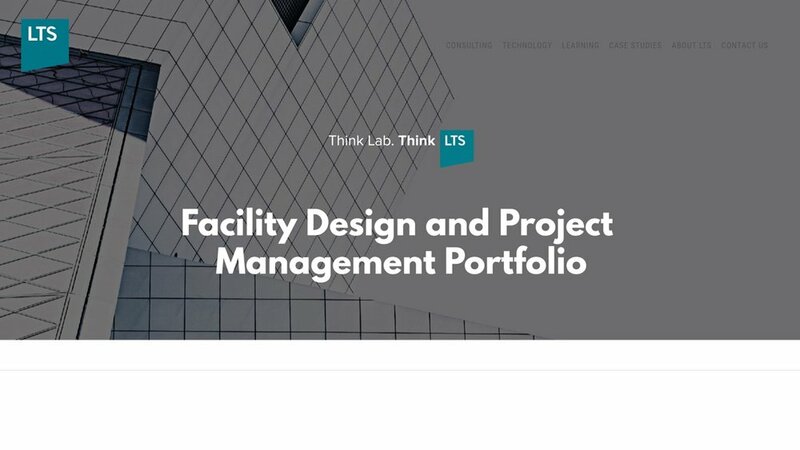 Laboratory facility design is a global service offered by LTS Health consulting. 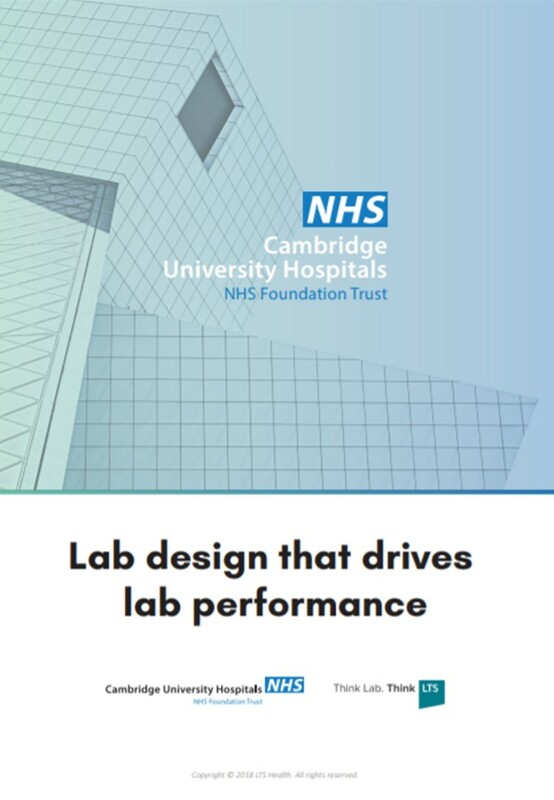 A specialist laboratory design experience that exceeds expectations. 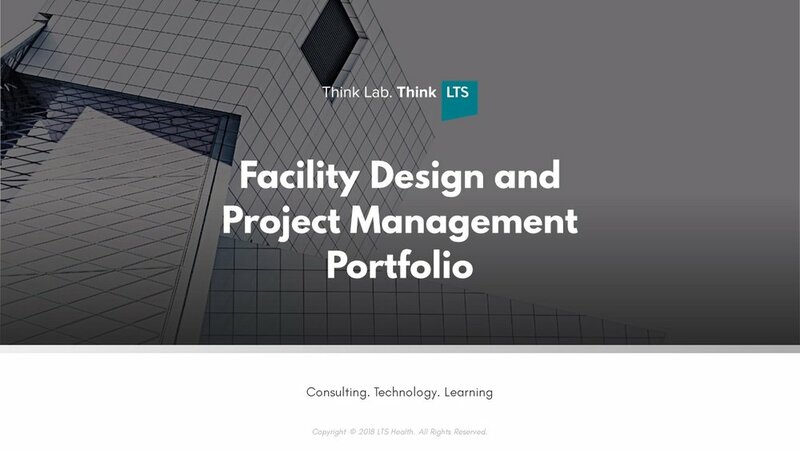 When it comes to laboratory design, we think of it all. 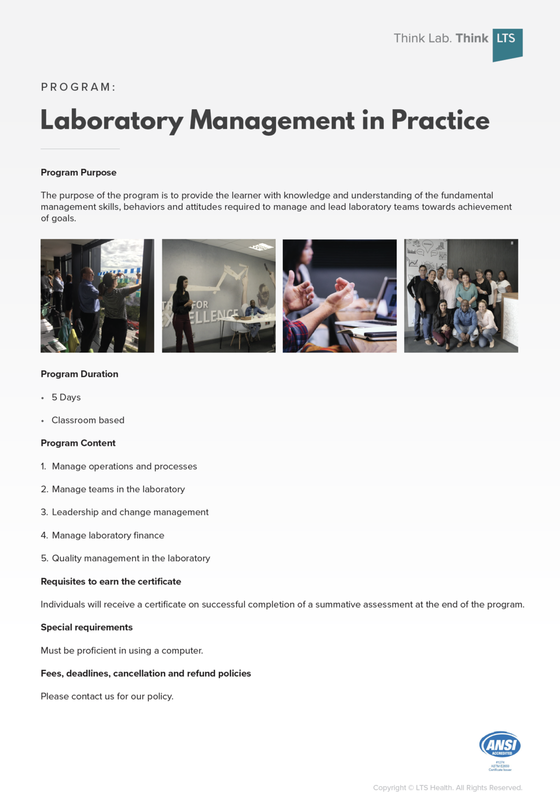 Lab Management Seasonal School (LMSS) is a five-day course that provides delegates with the skills to perform optimally in a lab management role. 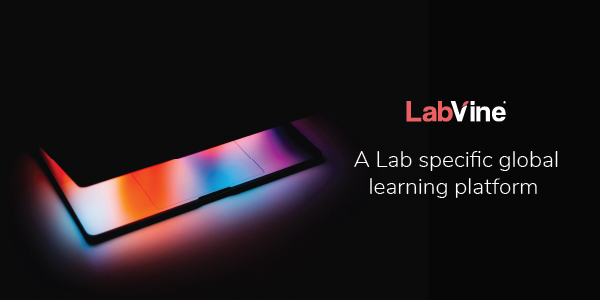 The program for each LMSS features expert guest speakers, who provide insights into the lab's role in health care, as well as interactive facilitated training sessions on a variety of laboratory management topics. Various sponsorship opportunities exist for organisations interested in having a brand presence at LMSS. Lab Management Winter School in July 2018. 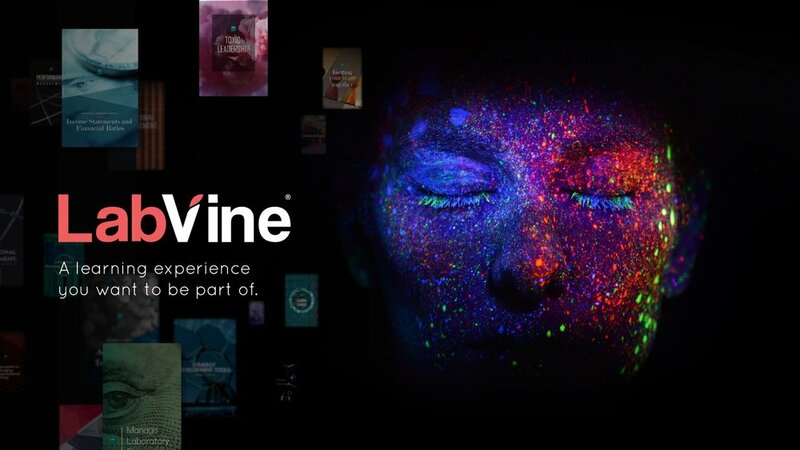 This material will provide you with all the course benefits and details.